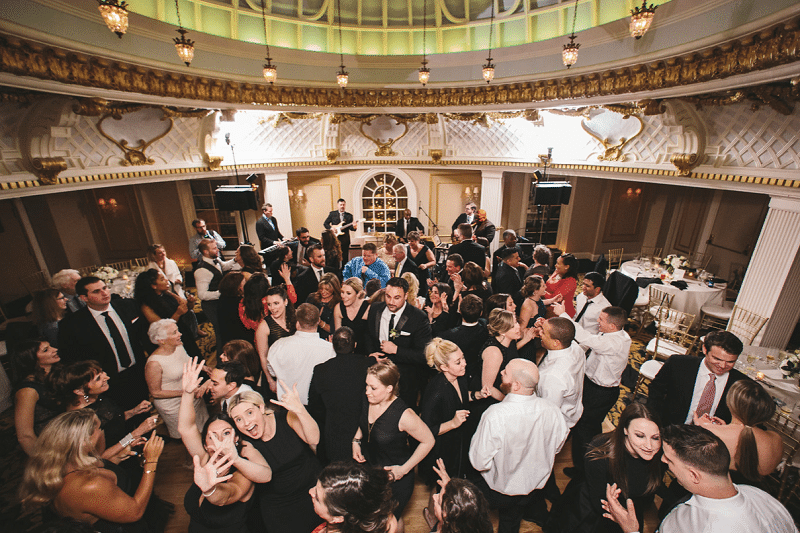 With the holiday season rapidly approaching, it’s time to start planning your annual company party. 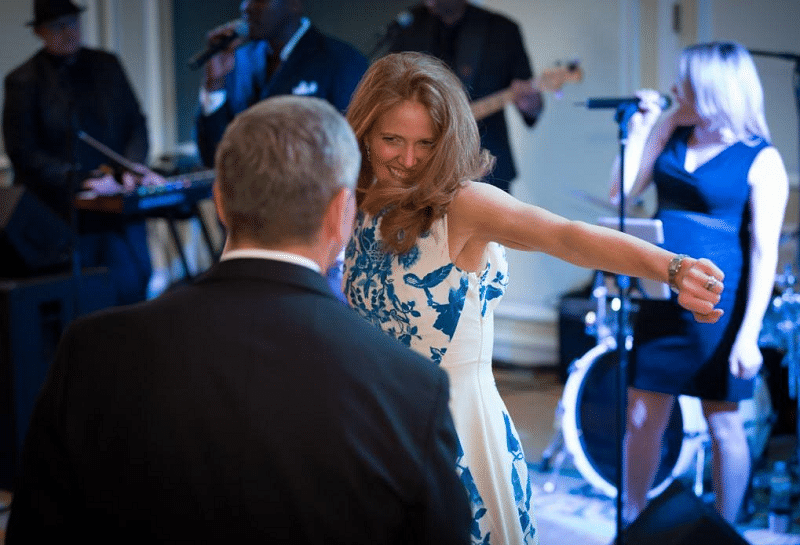 In addition to delicious food and festive décor you’ll want the perfect playlist to set the tone on the dance floor! Christmas carols are a thing of the past as most office parties focus less on holiday tradition and more on celebrating another fantastic year. We still receive requests for Mariah Carey’s “All I Want For Christmas Is You” however the bulk of our playlist consists of upbeat music with no connection to the holidays. These days, we’re seeing guests let loose to songs like “Can’t Stop The Feeling” by Justin Timberlake. In the end, it’s that type of energy and fun that everyone’s looking for in a holiday celebration. 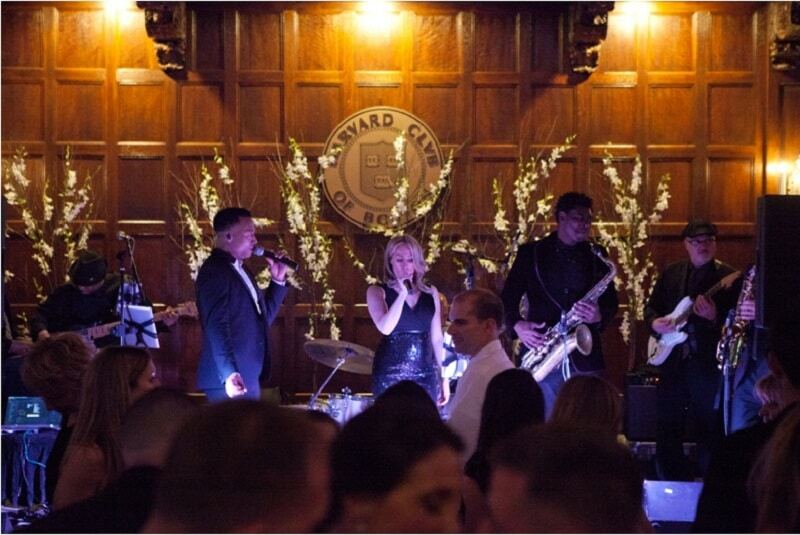 After all, there’s nothing more festive than a fun night out with delicious food and a live performance!